Pam Sluter designs | The stuff I'm working on! Pam Sluter designs – The stuff I'm working on! 7 months in one post???? The stuff I'm working on! My contribution is a baby hat and sweater set called Welcome Baby Layette. There are all kinds of projects to make for little ones from sweaters to toys to bibs and more. 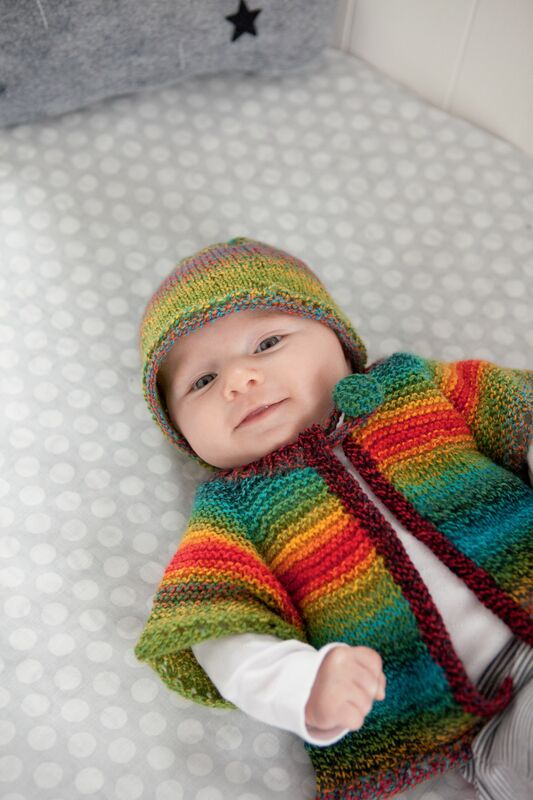 I need to find a baby to knit for! And since I was keeping it under wrap for months now I am just sharing it like crazy! Trying to create a blog/website has forced me to confront 2 things I’m not overly fond of. First, technology. I’m just not naturally inclined when it comes to word processing, editing, uploading, etc. I may have to hire one of my daughter’s frieds for this. Second, I don’t like being at the low end of the learning curve. I feel like there are other things I could be doing like knitting or brushing the dog. 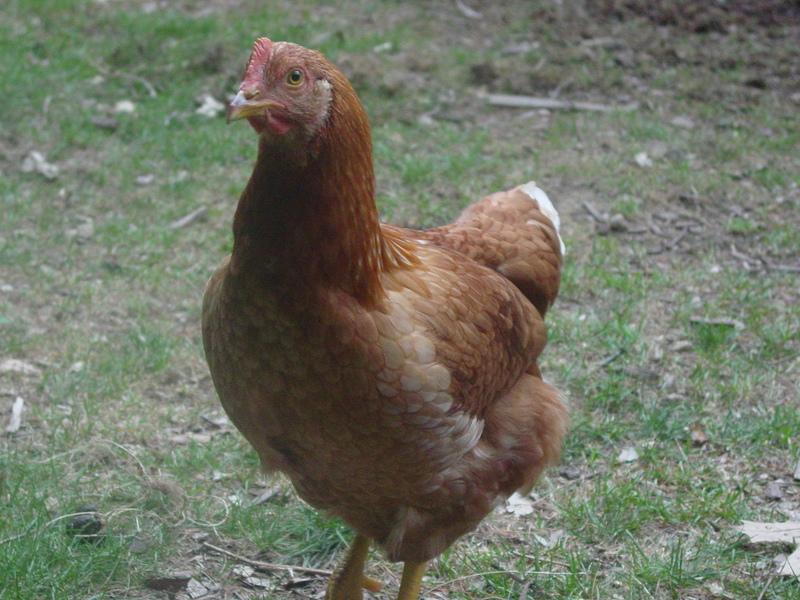 Gratuitous chicken picture just to see if I could figure out how to post one. And.. now I know something I didn’t yesterday and that feels like an accomplishment! I had the best intentions of posting regularly to this blog but… It sat and sat. Now with the kiddos back to school I have renewed drive to work on getting this whole designing/creating thing going. I find myself at the point of having written up patterns for work I’ve created over the last few years. Which is a relief, I feel like a weight is lifted and it’s nice to share. But now what?